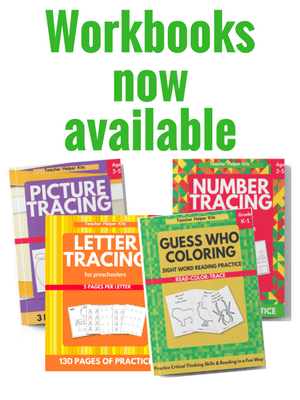 The Critical Thinking Co.™ designs critical thinking books for students to help improve their logic skills. 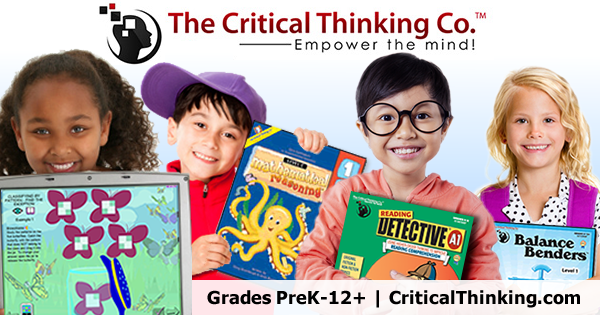 The Critical Thinking Detective Book 1 is geared towards students in grades 4th-12th grade. The book is set up with a series of cases that children have to solve. Each page has a case with potential suspects on it. Students must use the clues from the case as well as the suspects testimony to determine who committed the crime. The book has 12 cases for children to solve. The only pictures in the book are of the suspects for each case. In the beginning of the book, it gives detailed instructions and advice on how to solve the mysteries. There are also answers in the back of the book that also explain why each suspect is guilty or innocent. Let’s go through an example case from the book. First, there is a page of information about a case. The vocabulary words and reading level are easily read for the average 4th grader. There may be a few words they don’t know, but can figure out using context clues. The case includes the background of the story, as well as what item or object came up missing. In each case, there are also statements from the suspects. After the case, there are pictures of the suspects, as well as an additional sentence or two statement from the suspect. The cases are written in a way where children have to figure out which suspect’s statement can’t be proven true. Each of the suspect’s statements should be read twice and matched with the information from the case. 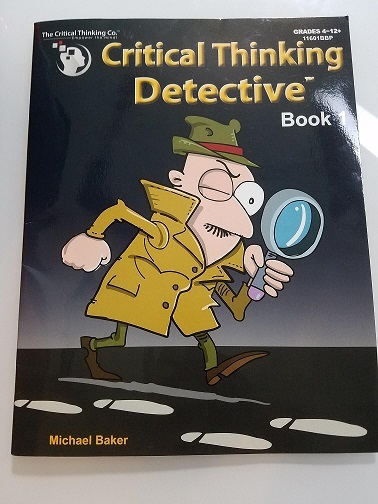 My 9-year old daughter who is interested in detectives really liked this book. I think it was a bit challenging for her to think about why the person was guilty. However, that is the whole point of the book is to use critical thinking skills to figure out the solution. Usually she is hesitant to pick up a workbook on her own, but she actually liked using the Critical Thinking Detective Book 1 . I liked how the book also has children to explain their answers. It is important that children not only get an answer right, but also understand and use evidence to show why their answer was right. I think this book is good for older students who are interested in mysteries or detectives. If you are looking for a creative way to teach your child critical thinking skills, I would recommend this book. 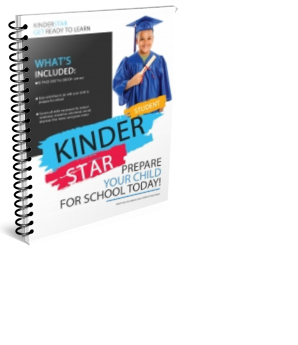 You can also talk over the answers with your child as you compare them with the answers in the back of the book. Read more reviews that focus on improving critical thinking and logic skills by clicking the button below.